Big things are happening in the world of Josh Falk. On June 3rd, I will be participating in CREATE. This is slated to be an awesome experience...If you like cutting edge cuisine along side of art...make a point to check out this event. Check it out on FB. On June 3rd, 2012, join Louis DiBiccari (Chef Louie Night, Storyville) and GILT City at the Boston Center for Adult Education for a unique event aiming to unite and celebrate the worlds of culinary and visual arts. Six up-and-coming chefs will be challenged to create a composition based on the subject matter of six local artists. The results? Nothing short of a masterpiece. Tickets available here. 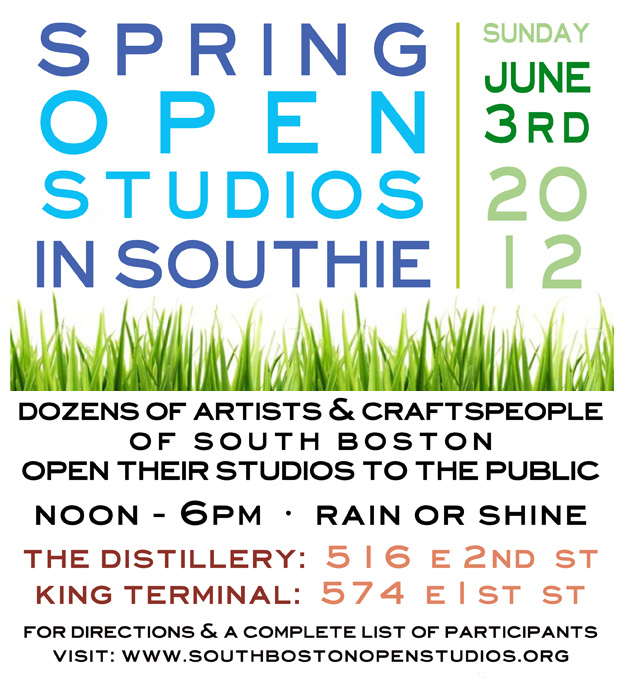 Also on Sunday June 3rd, I will have my studio doors open from 12-6pm in part with South Boston Open Studios. Please stop by to check out some recent works of mine. My homie Matthew Zaremba will also be setting up shop in my studio to show some of his new photos and designs. You can see the full list of participating artist HERE! You can also check it out on FB. If you happen to be in the neighborhood of Newbury Street...Check out Green Street Jungle's latest pop-up shop. Lot F Gallery has taken over the back room and turned it into a little satellite gallery where I have a couple photos for sale.